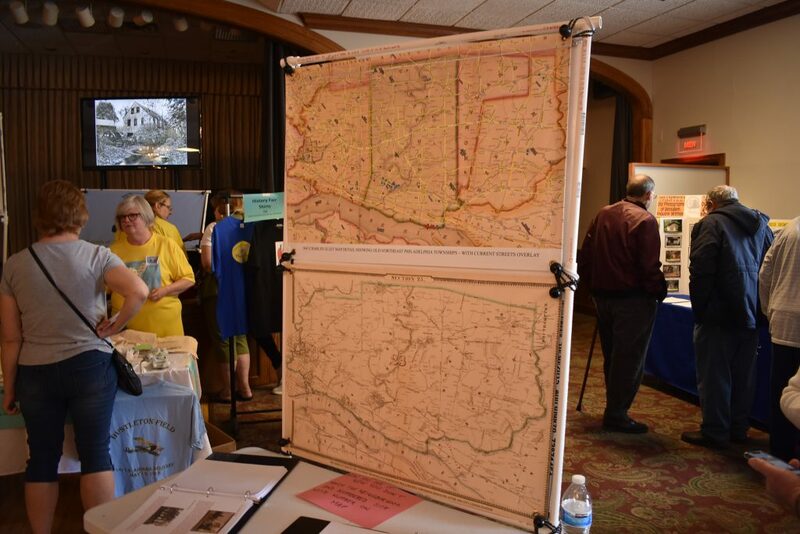 This year’s Northeast Philadelphia History Fair was the biggest in the fair’s history, bringing together more than 30 organizations at a new location. From 1931 to 1968, there existed a farm intended to be run on the site of a prison in Byberry. The only problem? The prison never existed. “Here we are at this stage of the game in 1932. It’s fall, all these properties are bought, they’ve torn down buildings, plans are made, but there’s still no prison,” said historian Patty O’Connor McCarthy. 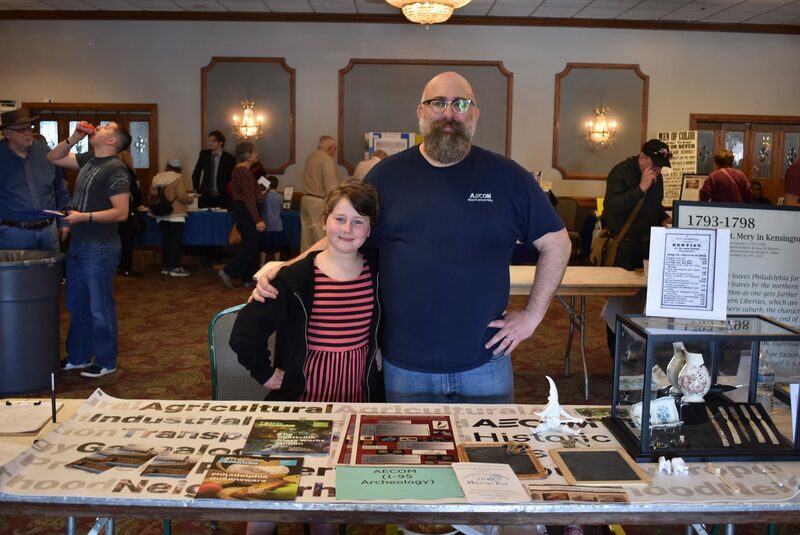 She was speaking in a room at Cannstatter VolksfestVerein, which was filled with attendees of the Northeast Philadelphia History Fair, which took place this past weekend. A series of unfortunate happenings led to the prison never being built, including the sudden deaths of both the superintendent of the Philadelphia prison system and the lead architect on the project, and the fact the project was being constructed in the throes of the Great Depression. 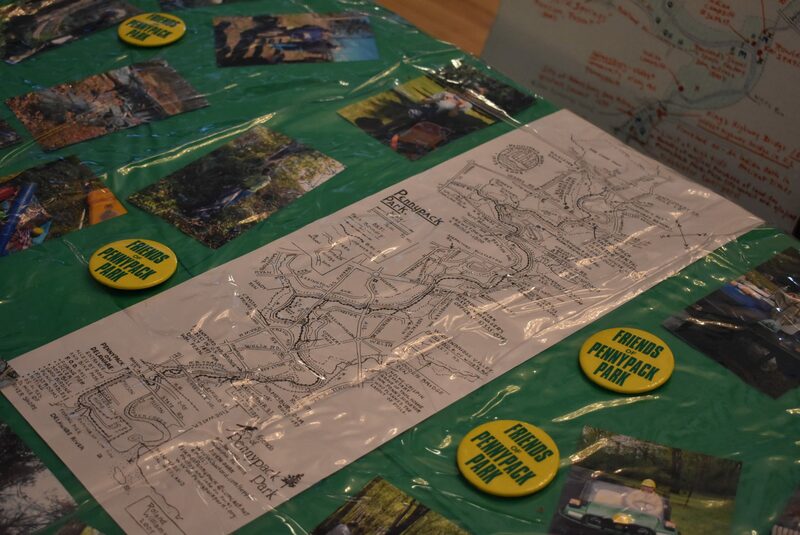 “I think a lot has happened and I think it needs to be remembered, and not too many people who even live in the area know about it,” McCarthy said. 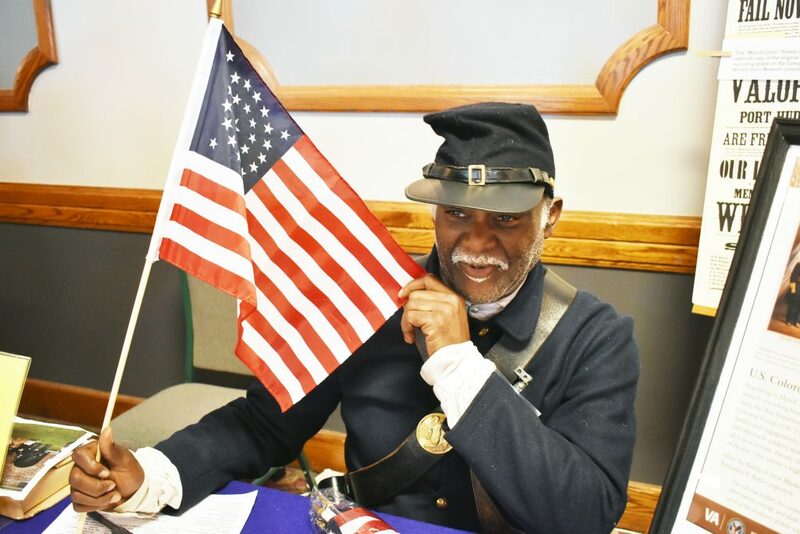 That encapsulates the intention of the semi-biennial Northeast History Fair, always sponsored by the Friends of Northeast Philadelphia History and this year co-sponsored by the Greater Northeast Philadelphia Chamber of Commerce. 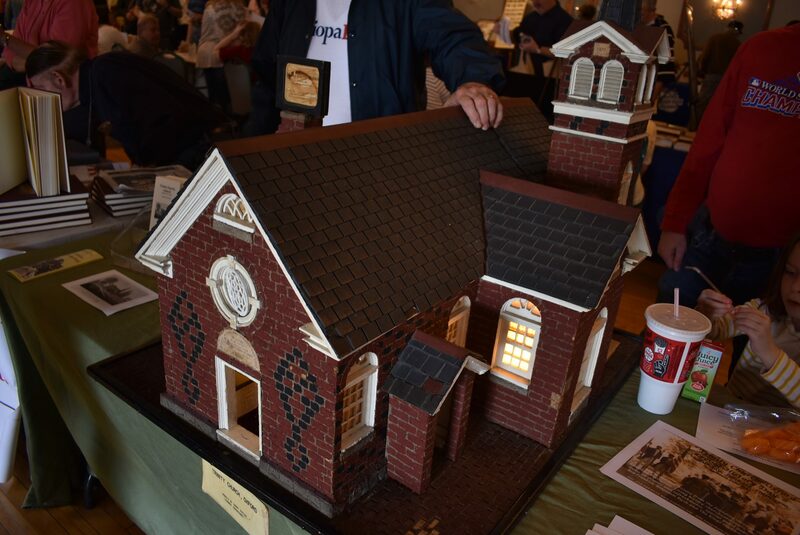 This was the festival’s first time being hosted at Cannstatter, which allowed for more than 30 organizations to set up displays, the festival’s biggest yet. 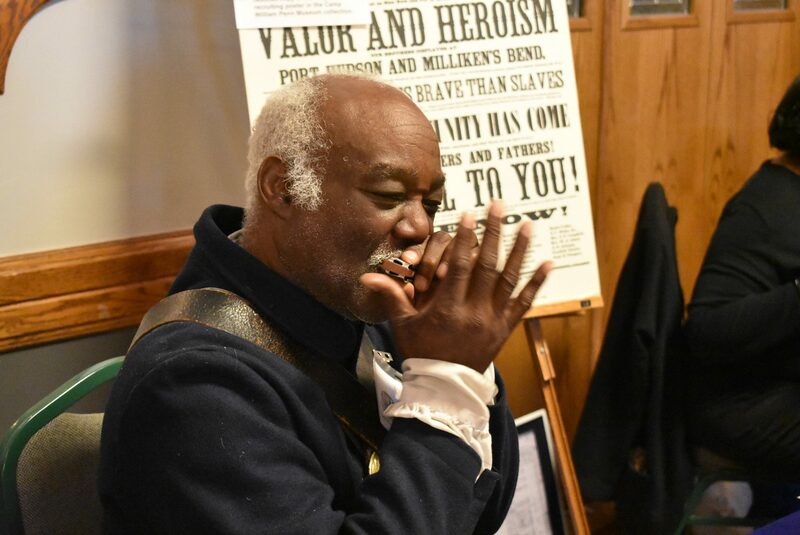 “There’s a lot more presenters than we’ve ever had and much bigger crowds that are more engaged,” said Jack McCarthy, president of Friends of Northeast Philadelphia History and husband of Patty. 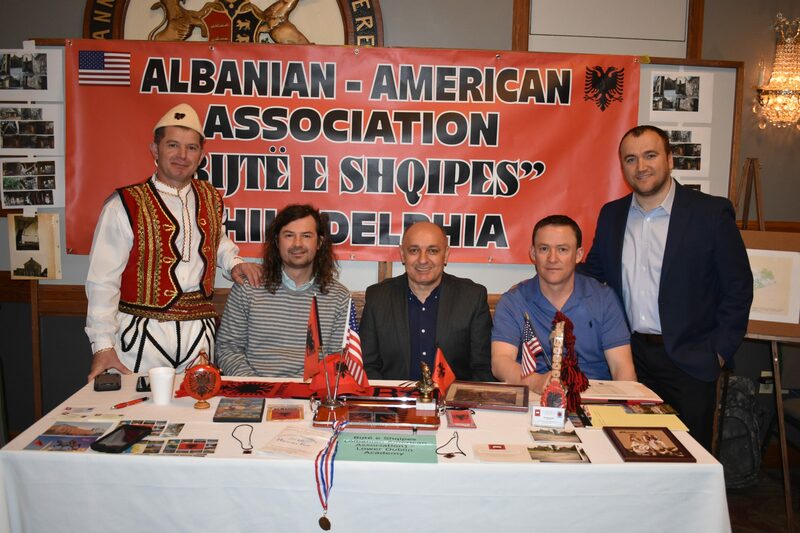 The festival took place on Saturday, which saw plenty of sun and temperatures reaching up to 75 degrees, providing pleasant weather perfect for the festival. A total of 34 organizations set up tables, including local historical societies for Frankford and Tacony and the King’s Highway Trust Foundation, in addition to groups like Friends of Pennypack Park, Riverfront North and Ryerss Museum. Trinity Church Oxford, which last year celebrated 320 years being used as a place of worship, displayed a tiny replica of the church made with excruciating detail on both the outside and in, which included the same number of pews as in the church that can be seen when a section of the replica’s roof is lifted. The replica was made in 1940. 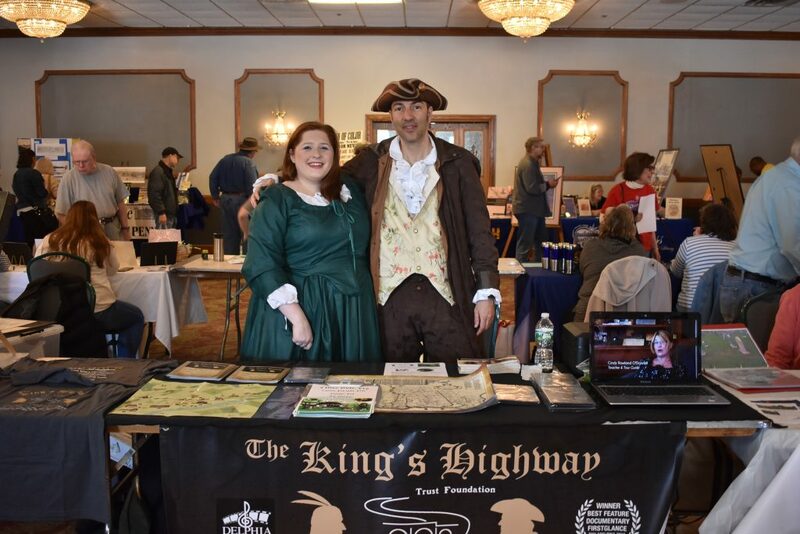 The festival also featured the sale of a new collection of documents written by prominent families who lived in Tacony in the early 18th to mid-19th centuries. Descriptive Inventory and Transcription of Gordon, Saltar, Wharton Family Papers, 1723-1858 was researched and written by Charles McCloskey, who also gave a presentation on his findings. 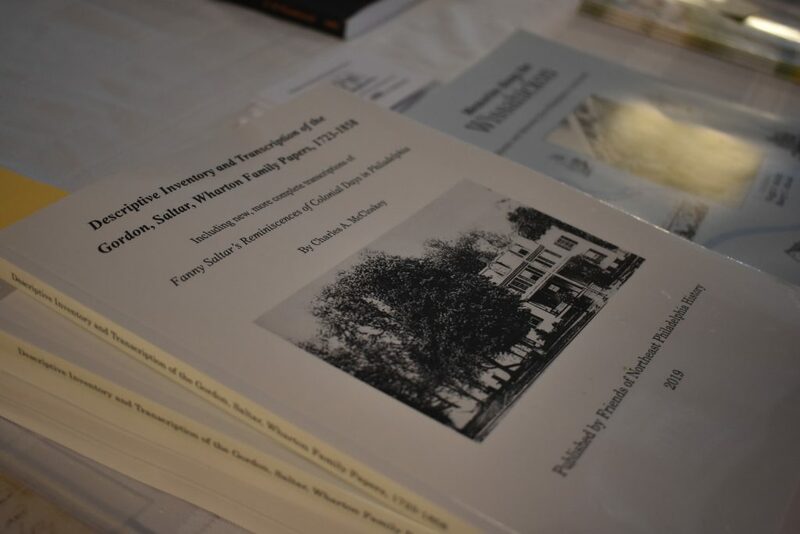 The book examines what life in the time period was like by going through various letters and transactions of the families, who owned estates along the Delaware River in Tacony. It was available for purchase at the festival and will be available online at a later date. Stephen Medvec, a political science professor at Holy Family University, gave a third presentation about the Lewis and Clark expedition and its local ties. The festivals have been happening on a semi-biennial basis since 2009. Even though this was the most active of the festivals yet, McCarthy and Moore are hoping to continue getting even bigger and better for future festivals.